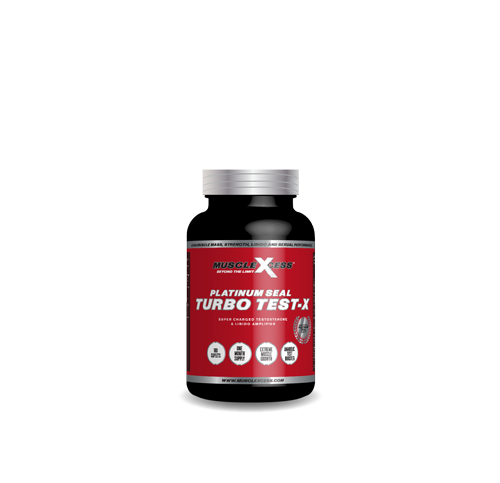 Muscle Xcess Platinum Seal Turbo Test-X has been formulated by champions to build future champions. SUGGESTED USE: Take 1 serving (3 caplets) twice daily. 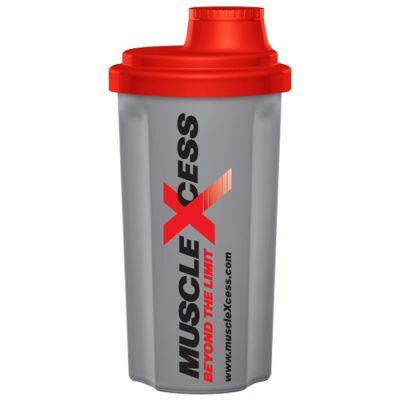 TRAINING DAYS: Take 3 caplets around 30-45 minutes before a workout and another 3 caplets before bed. NON-TRAINING DAYS: Take 3 caplets before lunch and another 3 caplets before bed. 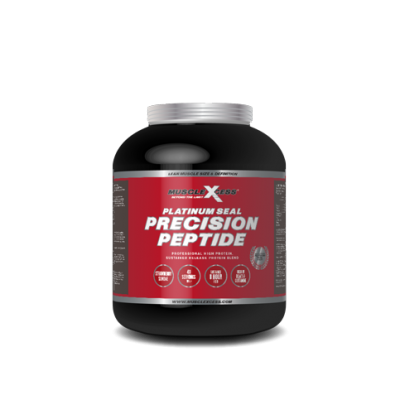 For Ultimate Turbo Test Boost, cycle for 8 weeks continuous followed by a 2 week break, then repeat cycle. 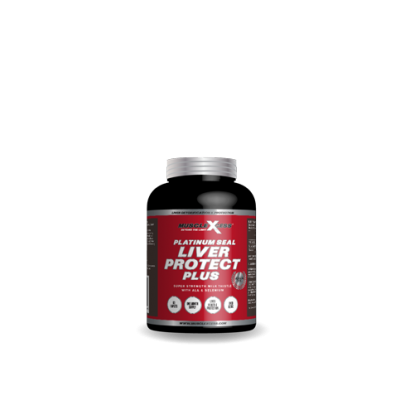 WARNINGS: Only use this product if you desire maximum testosterone production along with a serious increase in sexual energy. Not intended for use by females or persons under 18 years of age.